Earlier this year, I posted about ASEAN Energy Award 2013 program to reward individuals and organisations that promote the implementation of renewable energy (RE) in Asean nations. For the Malaysian sub-sector, SEDA was the coordinator and owners/managers of the better managed RE installations get to compete at the regional level. Our strong contender, Petronas, won one of the trophies at the ASEAN Energy Award 2013 ceremony in Bali, Indonesia last month. 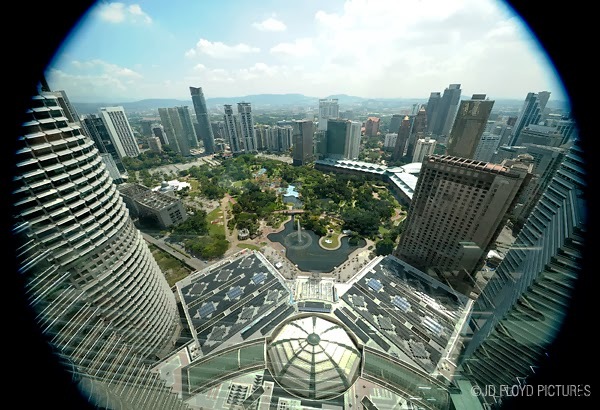 PETRONAS’ Solar Photovoltaic (PV) Project which has been installed on Suria KLCC shopping mall rooftop emerged as first runner-up in the Commercial Based On-Grid Category of the ASEAN Energy Award 2013. The project, which was PETRONAS’ first venture into renewable energy, uses six different types of solar technologies with the objective to study and identify a solar technology that applies well with the Malaysia’s climate. The 685 kWp system installed on the 9,000 square-meter rooftop is able to generate power capacity up to 600 megawatt hours per year. This is equivalent to generating clean energy for 250 typical Malaysian households annually with an average consumption of 50,000 kilowatt hours each month. 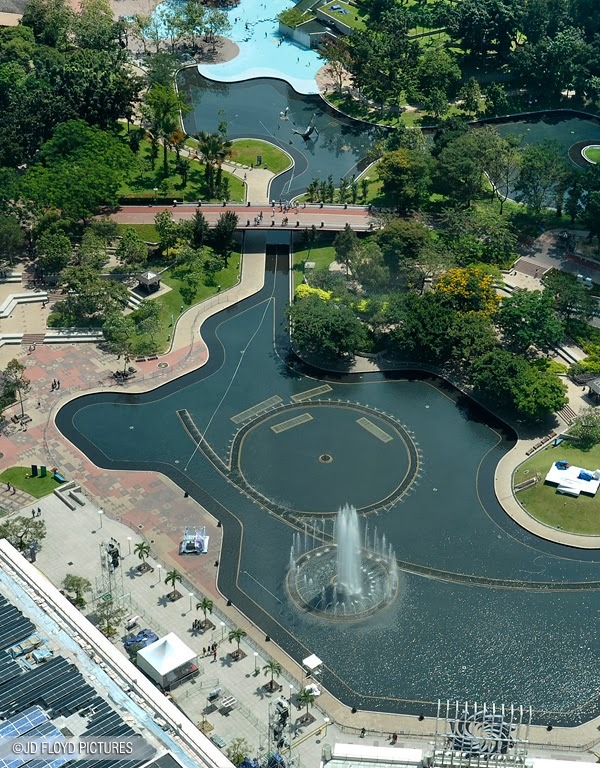 The clean energy generated from the system currently supplies 30% of Suria KLCC’s energy requirement. It also contributes to the reduction of greenhouse gas emission by approximately 360 tonnes carbon dioxide (CO2) annually. The Solar PV Project signifies PETRONAS’ commitment towards sustainable development and paves the way for it to explore opportunities in green and renewable energy. The winner of the Commercial Based On-Grid Category of the ASEAN Energy Award 2013 was the Sathingphra District in Songkla Province, Thailand for its electricity-generating wind turbine project. The Asean Energy Award 2013 received 18 participations from across ASEAN countries vying for recognition for their outstanding works in renewable energy and best energy efficiency practices. Anyway. I love your first picture. That was taken with a 10mm lens. I need to 'scale' those towers again and shoot the solar panels from close range. Lovely shot from the tower,i've never been up there! Thomas your landscape shots are but pretty! Wow amazing shots! Must visit those towers one day.